lightharmony Monti Sibillini National Park - unusual country in the middle of Italy. Mountains, nature, history and culture is contributing to unique reality of this territory. This is the only one of many interesting views you can see there. 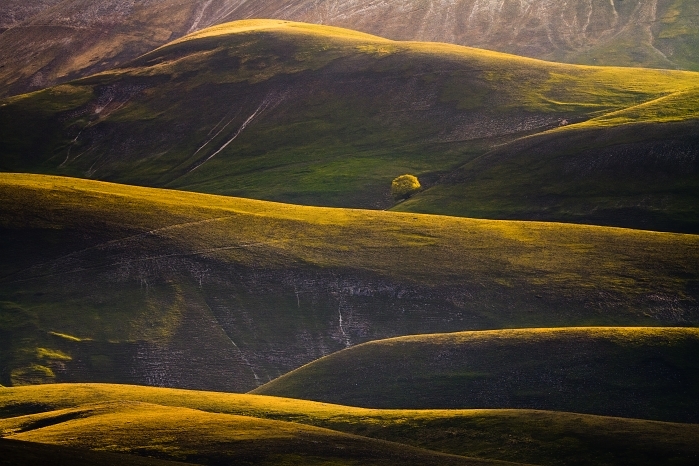 Monti Sibillini National Park - unusual country in the middle of Italy. Mountains, nature, history and culture is contributing to unique reality of this territory. This is the only one of many interesting views you can see there.